Thank you for your participation in last week's staff meeting. We covered a lot of topics and had great discussion. There is still an opportunity to sign up for presenting on the topic of Creative Curriculum or GSRP assessments at our first parent advisory meeting on Wednesday, January 27th. The sign up sheet will be in the staff lounge on the communication board. I would be happy to partner with someone to present and to plan the presentation as well. This is a great opportunity to grow professionally. Thanks to everyone who has already signed up for a job. 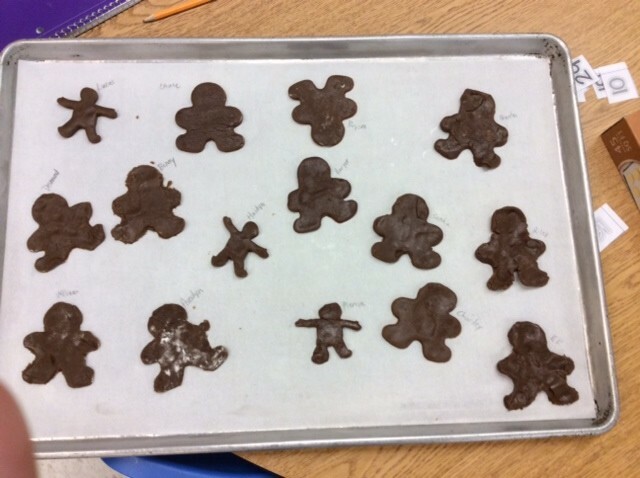 Search Pinterest for Grinch treats to get the recipe for this holiday treat! 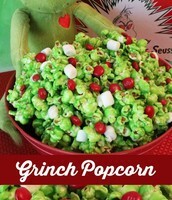 Hint...it uses mostly yellow food coloring with a small drop of blue to create the perfect Grinch green! A special welcome to Heidi Alcodray as she begins her new position as associate teacher in Room 3! We look forward to Heidi joining our staff. Heidi has an associate's degree in Early Childhood and is a parent of three Davison students. She also has former experience working in the Mt. 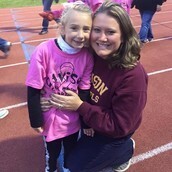 Morris MSRP program and at the Davison Middle Schools as a special education parapro. Heather, Trina)- room 3 @ 7:30 a.m. Last day for Cool to Care. Friday, December 11th- GISD GSRP PD Topic: Math @ Weekdays 8:30-12. Susan at Hill for Grinch reading in p.m.
Tuesday, December 22nd- Polar Express and PJ day! Mr. Lieske here to read at 10:00 a.m. and 2:00 p.m.
After reviewing the district MERT protocol and the roles of our MERT team, it was decided that a protocol specific to our staff would be a valuable tool. The GSRP office will be putting together a specific detailed protocol for our MERT team procedures along with a form for note taking, that will be placed on a clipboard to be hung in each classroom and the office. Office responsibilities- Carrie or Susan. Call 911, make the call over PA or walkie-talkies that the MERT team needs to report, look up and print student profile or staff information (synergy or staff emergency cards), call parent, call Megan Rule, Call Admin.- Special Services Office. All other classrooms go into secure mode. Any staff members should call 911 if you are closer to the incident and have access to a phone! Note taker- Monitors and anyone who is available to do so. Note taking form with what to record will be on each clipboard in classroom and the office. 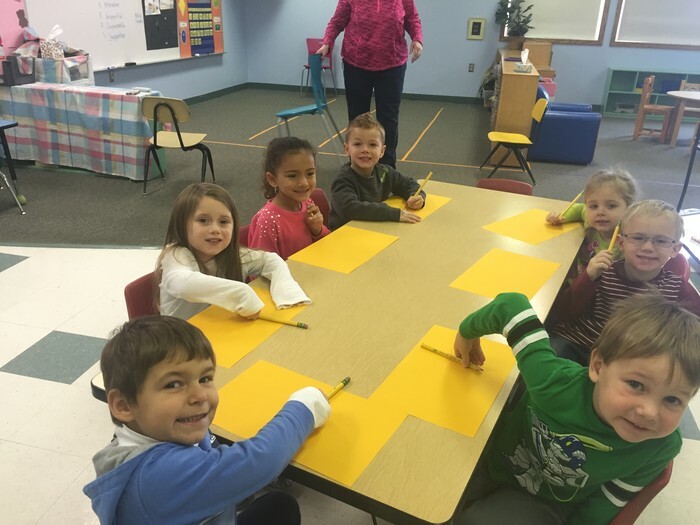 This week's Cardinal Code lesson will be Following the Cardinal Code on the Playground This lesson will be done at GSRP and Cardinal's Nest. Thank you for sharing lesson topics with parents. The PBSS team will be meeting after school next week on Monday, December 14th from 4:00-5:00 to refine details in our Early Learning Action Plan and discuss details of our upcoming school wide celebrations. December Potluck- Thursday, December 17th- Mexican theme! We will also be having an ugly sweater contest! More details to come.